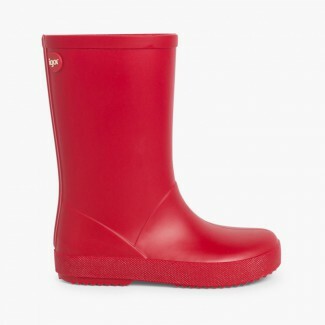 At our footwear store we also have the super trendy wellington boots and really cheap! 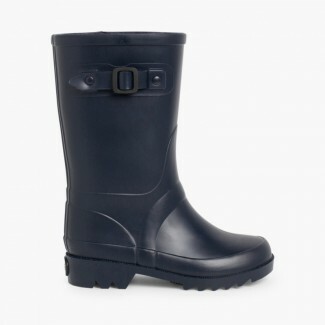 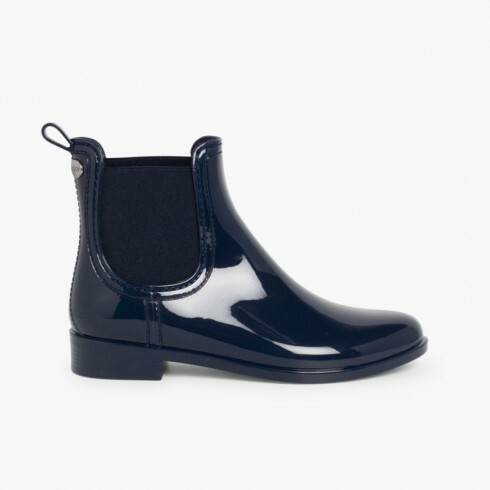 The latest models made of excellent quality rubber and with a wide span of sizes both for girls and mums.For glamorous girls, your favourites will be our patent leather style wellies available in several colours to match all your outfits. 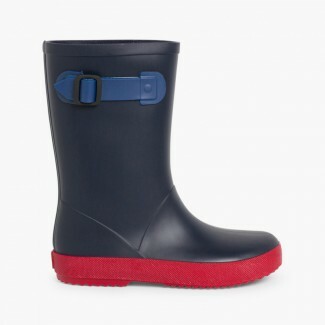 And if you want to have a look at our other children's footwear models for different seasons of the year we suggest you visit our sections with chukka boots, Mary Janes for girls, First Communion shoes ... and many other things. 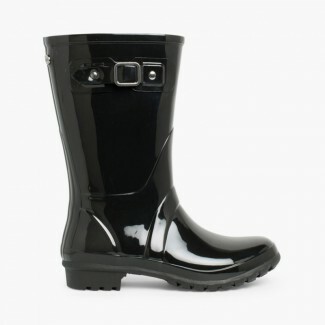 If you want your girl to be the envy of the class do not hesitate, buy these wellies and you will hit the mark for sure!